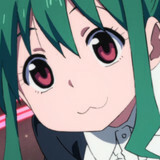 There are lots of great anime this winter season, but none quite as surprising as VIRTUALSAN - LOOKING. Beneath a veneer of VTubers gathering together for a sketch comedy show lie even darker secrets that change the future of YouTube, anime, and maybe humanity itself! Hit the jump to discover the truth! Nothing is certain in another world! Time, identity, even existence. These three isekai have called all into question with the fundamental mechanics of their worlds. Hit the jump for 3 questions about winter isekai that will keep you up at night! Peter shares his favorite first episodes from the fall season! Once again I have defeated every premiere episode and return to you all with news of the mightiest! 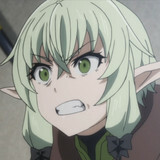 Winter has delivered some extremely predictable future nominations for the 2019 Anime Awardas, as well as a few surprises! Hit the jump for the best premieres of Winter 2019! Announcement, nominations, and winner all at once! 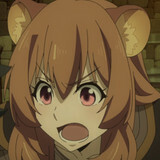 The 2018 Anime Awards is missing prehaps the most important category it could have... Best Isekai. I'm correcting this by hosting my own awards show start to finish. Hit the jump for my nominations, deliberations, and declaration of the winner of Best Isekai of 2018! 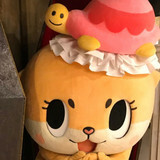 Famous Twitter personality and Tokyo-based Chiitan may have been fired. As fans of their bizarre online videos, we need some time to come to terms with the alleged events. Hit the jump to celebrate our possibly unemployed virtuoso of viral video! 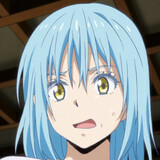 Rimuru has proven himself very different from your average isekai protagonists. In addition to being composed of blue gel, he's shown a form of compassion unique among his fellow outworld problem solvers. A surprisingly dark world means death is sometimes the only solution, so often his greatest acts of kindness are giving others a peaceful rest. 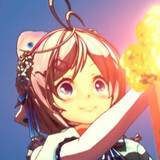 Hit the jump to see how Rimuru has become his new worlds compassionate reaper! Our top 10 most viewed anime OPs of the year! Which anime deserves the OP of the Year for 2018? It's a tight race, but we've got some predictions based on YOU. Hit the jump for the top 10 most watched OPS of 2018 and see if your favorite is on the list! 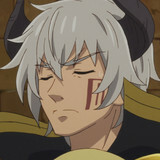 Crunchyroll Features' Most-Anticipated Anime of Winter 2019! 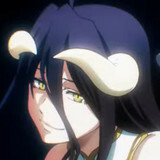 Our editors top 3 most anticipated anime of the Winter 2019 season! New year, new season, and new anime! Winter 2019 is rapidly apporaching with some brand new titles hot enough to melt the snow off that driveway you haven't gotten around to shoveling yet! Hit the jump to discover our editors' top 3 most anticipated anime for the new season! 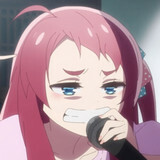 Crunchyroll Features' Favorite Anime of Fall 2018! Our editors put up each of their top 3 favorites from the Fall season! The season, and year, are coming to an end so we're giving one final shout out to our favorite anime from Fall 2018! Hit the jump to disover our editors top 3 picks for the season! 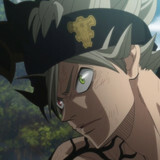 INTEREST: Asta Spotted at Beach with Silver-Haired Vixen! You won't believe what Yuno's been receiving in the mail! 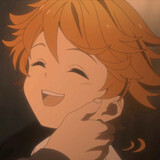 For today's close-up, we're looking at two childhood friends who have become the biggest up-and-coming magic knights! After their forced separation, they've become the hottest real new real estate among the rich and famous! Hit the jump for the juicy gossip among the magic knights of the Clover Kingdom! 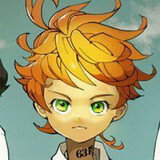 It's been just over a year since Black Clover first began and it's finally crossed a major milestone that has defined great shonen in the past. Hit the jump to see how the latest developments have driven Black Clover toward the greatest titles of its genre! The most impressive episode yet has its staff excited to share their work! 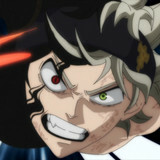 After leading up to Black Clover's biggest episode with sneak peeks and still images, the animators who made Black Asta's big battle, and the other supernatural events of the episode, possible returned to Twitter to show of the production prowess! Hit the jump to see the all tehir production cuts from the lastest episode! 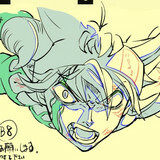 The staff of Black Clover has taken to Twitter to share their excitement for the upcoming episode 63, set to portray one of the most legendary moments from the manga. If the staff are this excited, you can tell the episode will be something special, especially with all the names showing off hints of their work. Hit the jumps to see their tweets for yourself! Sometimes you can do everything right but it still turns out wrong. This adage, true of term papers, can occassionally also strike larger productions. Hundreds of people working together can make something truly special that, for whatever reason, isn't able to find the audience it deserves. Hit the jump to find 6 such hidden gems that need a bit more love than they got! Even when things don't go as planned they can still be fun! D&D can be a grand adventure or an absolute disaster depending upon your group, but even the worst failures have a weird sense of charm. Goblin Slayer manages to capture that feeling of a pick-up game where maybe everything isn't going quite how everyone would like, but still manages to become a fun ride. Hit the jump to see how Goblin Slayer feels just like your first D&D game!